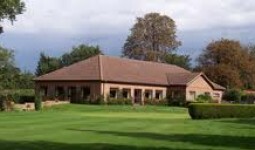 Downshire Golf Club, near Wokingham in Berkshire, is a perfect venue for weddings and celebrations. 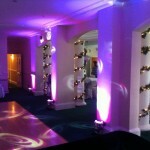 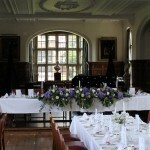 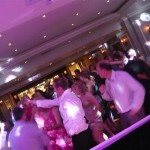 We have provided a few mobile DJ’s for weddings and events here and find the staff helpful and friendly. 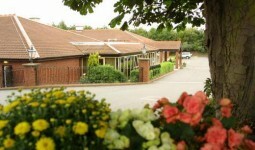 The large function room means you can have a large party or the room can be divided for smaller events.